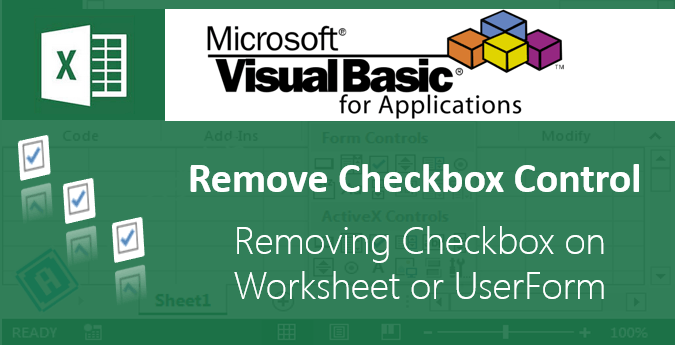 VBA check if file exists example Excel Macro code helps to Check if file Exists in Location using Excel VBA. You can use FileSystemObject or Dir function to check if file Exists in Location using Excel VBA. 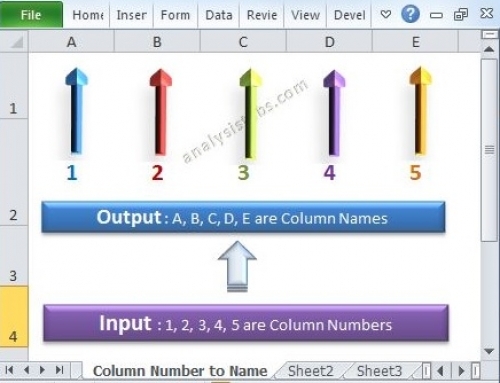 For example, When we are automating any task we generally save the output file in a location. Using this program we can check if there is any file exists already in the same location. So that we can delete or rename the old file. 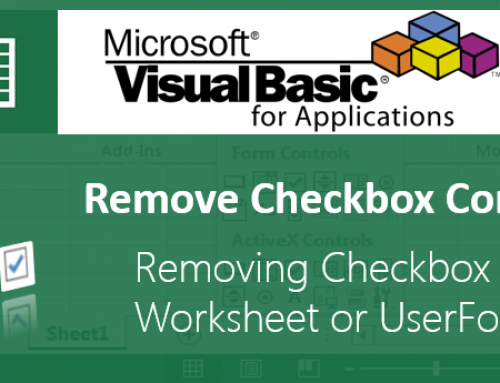 You can use FileSystemObject or Dir function to check if file Exists in Location using Excel VBA.Follwoing are the examples to show you how to check If a file is already exists in a folder or not. Follwoing are the two different methods. 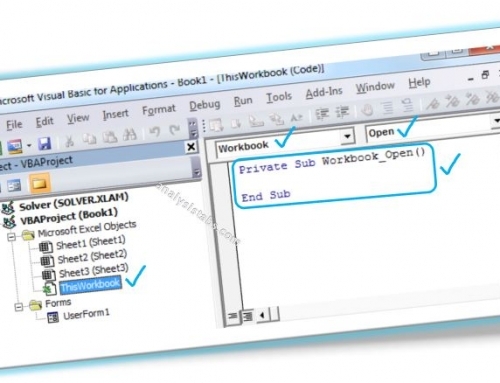 Following is the example to check if a file exists in a folder with using FileExists function of FileSystemObject. Following is the example to check if a file exists in a folder with using Dir function. If file exists in a location, it will show following message. 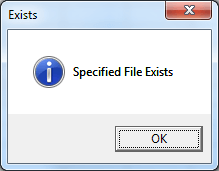 Otherwise it will show “Specified File Not Found” message. Please Download the following example file. I like the above VBA coding and want to know if an macro can be created to see the list of files exist in some particular folder or not? and instead of msg box pop-up, it will just show it in one cell adjacent to the file name if it exist or not? If it can be done then it will resolve all my purpose. Please e-mail me at —- if you already have any sample macro for it. 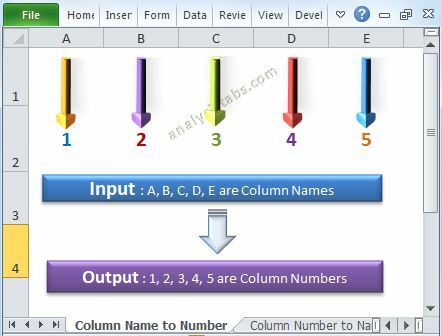 We save some same set of files each day in particular folder, so what I am asking is if through formula it is possible to check if file exist or not and will revert with “Yes” or “No” then it will be great. However, the link showed a Analysis of data and I need an macro to check for various files exist in particular folder or not. I am not sure if the same link can be modify for my need or not? 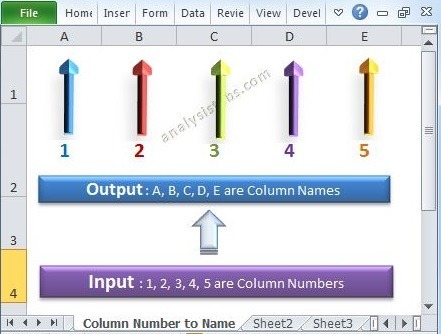 Could you please help me and assist me if an macro can be created to check multiple files exist in the folder or not and instead of pop-up message box, it will show in excel columns only?